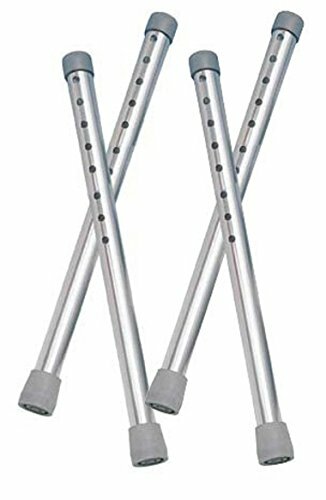 Save 1% on the Drive Medical Walker Tall Extension Legs, Gray by Drive Medical at Get Cheap Health Insurance. MPN: 10108. Hurry! Limited time offer. Offer valid only while supplies last. The Walker Tall Extension Legs from Drive Medical are necessary if you need to raise the height of your walker beyond the standard maximum height.